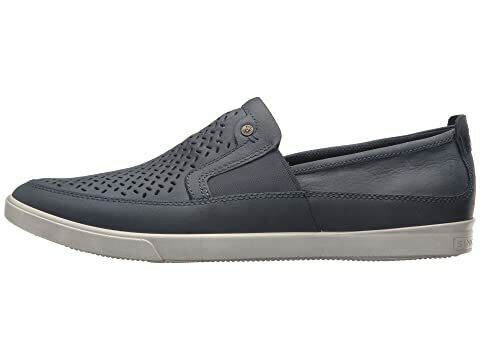 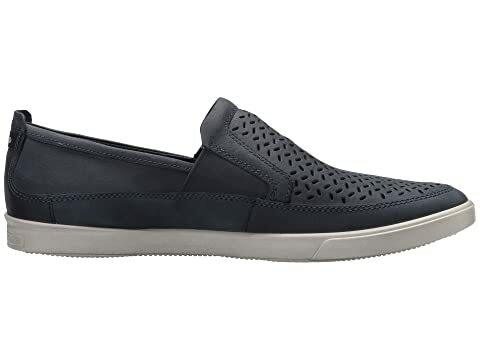 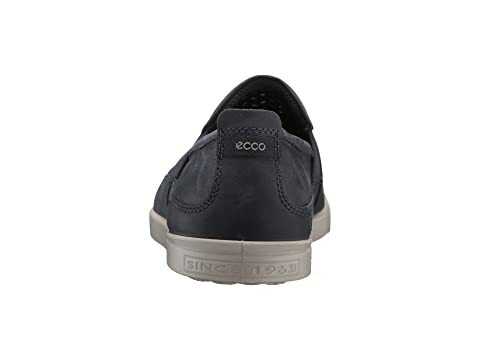 Keep it casually cool and comfy in the Collin Perf Slip-On by ECCO®. Supple leather upper with perf details. 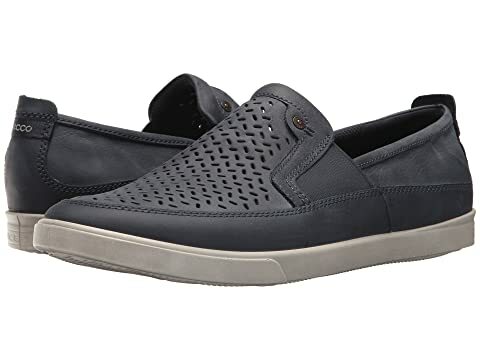 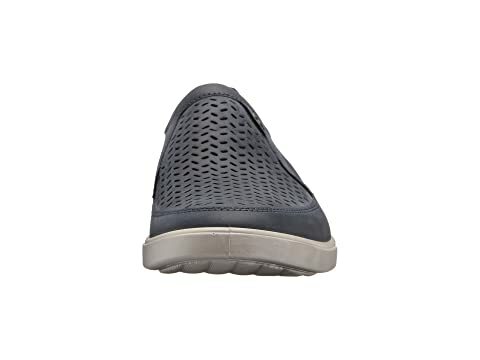 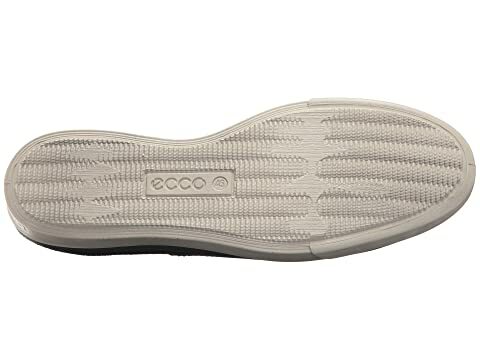 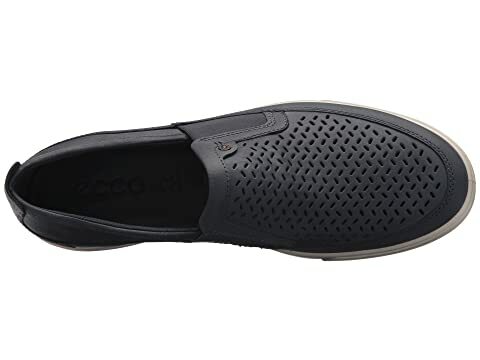 Leather-covered inlay sole with ECCO Comfort Fibre System® helps keep footwear fresh and dry.